Rolling up Gardiner Street towards North Circular, stumbling into a world of lonely tenement buildings and empty discount electrical shops, you’ll discover a grotty little alley that wouldn’t look out of place in the pages of Frank Miller. In this alley is Seomra Spraoi, Dublin’s autonomous social centre which hosts, among other things, local political groups, a restaurant and a dedicated bike workshop. It is also where you’ll find the Forgotten Zine Archive. For those who don’t know, zines are any kind of independently produced work of text or images with a very small circulation, traditionally made with a hard-line DIY ethos that involves a pen, photocopier and a long arm stapler. The Forgotten Zine Archive houses over 2000 zines, many dating from the 1980s. Run by a small group of volunteers, it has been collecting, displaying and protecting these for over ten years. It is the only dedicated, publicly accessible zine library in the country. 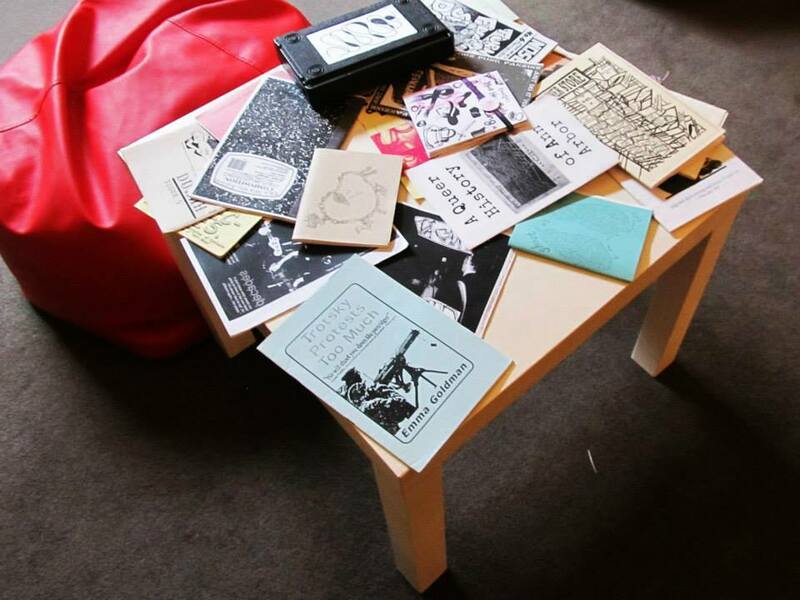 The archive, along with its sister project, The Dublin Zine Collective, which prints zines at cost price, has become a permanent supporter of zine culture in the city. Looking around, you may wonder where the hell this zine culture is. The truth is zines could never be accurately described as popular. But every now and then some event pops up, commanded by a group of in-your-face artists, loud feminists and the odd librarian to make sure you know exactly what zine culture is. 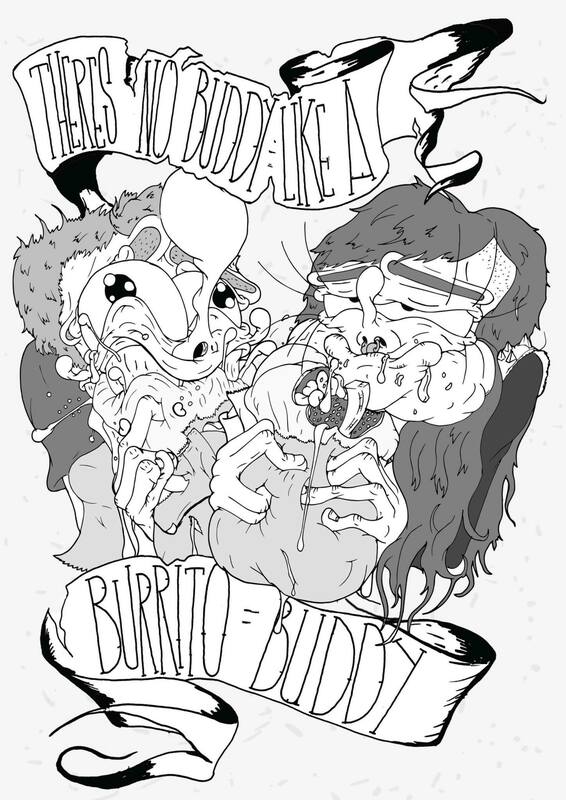 One such event is the Dublin Zine fair. Running since 2011, they have been shoving zines and other pretty little self-published beauties in your general vicinity every summer. Last month they displayed their wares in The Centre for Creative Practices on Pembroke Street. This was quite evident at the fair, where a number of zines focused a great deal on a heavy art aesthetic rather than the heavy text format common to the archive. Perzines (personal zines) and comics seemed to be more prevalent than the traditional hobbyist zines, fanzines and political zines. Blogging, Twitter, Tumblr and other social media have taken over the role that zines held. A new generation have appropriated zines. They focus on InDesign constructed layouts, scanned pen drawings, some beautifully bound with twine and a tendency to retreat from the standard 80 g/sm page weight. While the format has shifted, zines have always been anti-commercial, political and social devices. The question is: has this ethos also translated to modern day zine making? 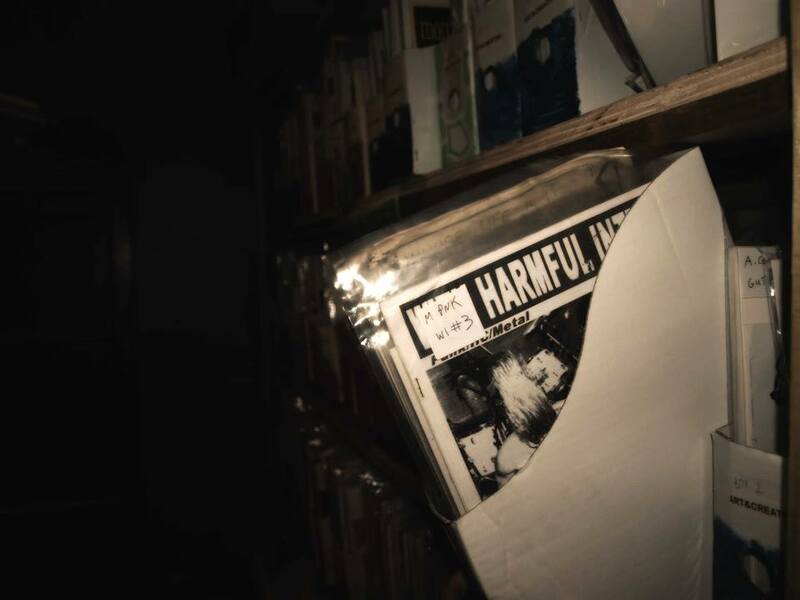 While many zines that dealt with these issues have found a home on the internet, some still find zines a necessity when it comes to traceability, since anonymity online can be difficult. The converse is also true: a zine that has the author’s name stamped on it makes the group/author more intimately known instead of being a bookmarked page, lost in the depths of Google Chrome. The Dublin based anarcha-feminist-collective RAG publishes a zine in this manner to raise awareness of their views, most notably concerning the ongoing abortion rights campaign. Patrick Murphy, who writes It’s Horrible Having A Head and is behind the Iamdestroyer comic, argues that zines should always comment on political or social issues: “Zines are the purest form of media because anyone can do them and [they] should be used to comment about the important stuff mainstream media won’t”. A recent favourite of mine is Lou Walker’s Goorth Barks and the legend of Croak Park – a satirical look at how bizarre and sweeping the Garth Brooks concert scandal became. I am also looking at one titled It’s a disgrace Joe: Moral Panics on Irish Radio. 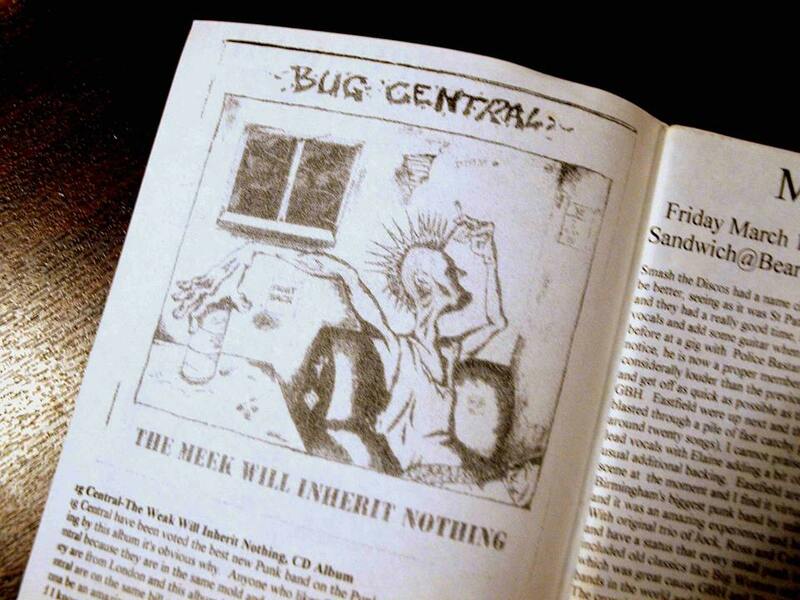 Another zine is over twenty years old and is written by Dublin Bus drivers. These zines are an example of how specific and localised the focus of one’s work can be,so as to make the reachability offered by the internet unnecessary. By crafting these seemingly mundane and niche topics into tactile objects, they can be transformed into a unique physical expression of someone’s bizarre idiosyncratic relationship with his environment – zines say more about the author than the topic. Like the archive, zines often go forgotten, lost in grotty alleyways and overshadowed by mainstream media. Their lack of popularity has become their defining feature. Any zine that becomes mainstream ceases to be a zine because it has lost its ‘alternative’ character. What may be viewed as a disadvantage has becomes an advantage, so if you want to support zine culture, buy a zine – just don’t tell anyone.